there is no fraud on the part of the vendor. Layman v. Binns (1988), 35 Ohio St.3d 176. In 2015, Mr. Hendry purchased a home in Olmsted Falls, Ohio, from the Lupicas (sometimes referred to herein as the “Sellers”). Prior to closing, the Sellers produced a residential property disclosure form that disclosed dampness and previous water damage in the basement. Mr. Hendry also had the home inspected by a professional inspector. The inspector found several issues with the basement, including foundation wall cracks, holes and signs of water infiltration. The inspector’s report also noted that the condition of the foundation was poor and advised Mr. Hendry to seek additional information about these issues prior to purchasing the property. Mr. Hendry did not follow that advice, and instead, negotiated a price reduction with the Sellers. Not too long after the purchase, Mr. Hendry experienced water infiltration in the basement when it rained. 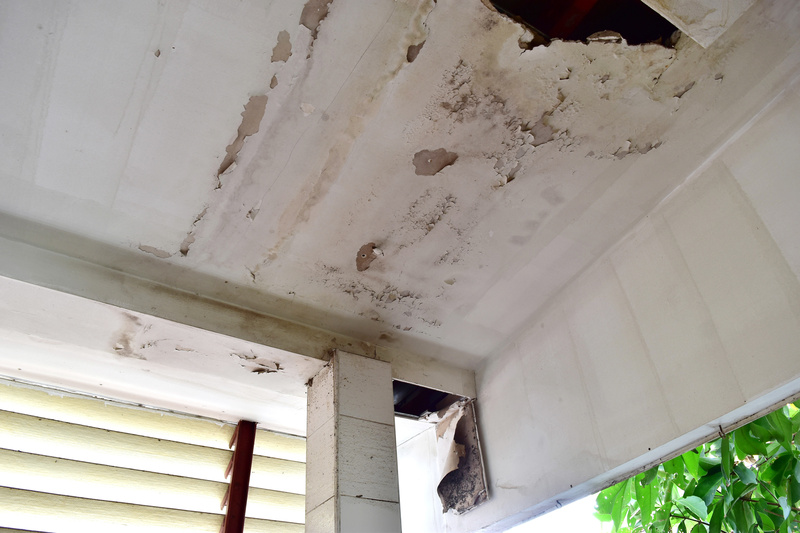 He hired a waterproofing company to fix these issues, and then filed suit against the Sellers in September 2015, alleging fraud and mutual mistake, and requesting compensatory and punitive damages, or rescission of the contract. What is the moral of this story? 1) Never waive your rights to inspections; 2) don’t rely on the Disclosure Form, which more often than not turns out to be a “non-disclosure form;” 3) if any defect is uncovered in an inspection report, assume it is a big deal and investigate it further with an expert (per the court in Hendry, an open and obvious small defect was deemed notice to the buyer that a larger problem may exist); and 4) if you decide to “buy the defect,” make sure you know the price to repair it.